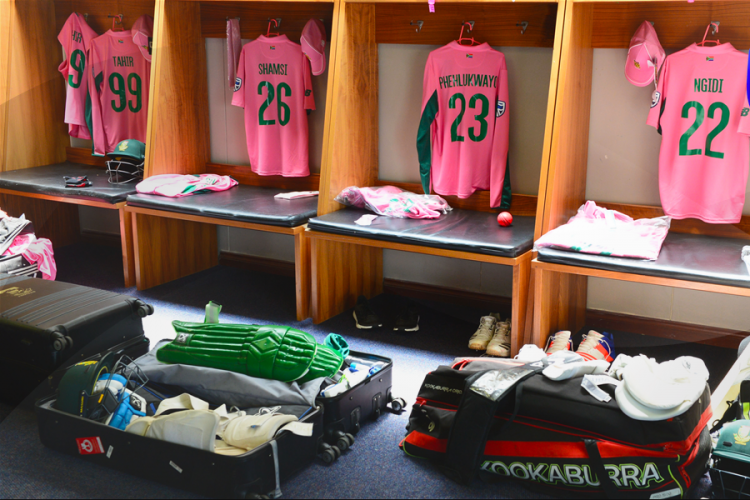 Why SA will play Pink ODI at Johannesburg? Marking the sixth occasion of a Pink ODI, South Africa will play 2018's first Pink ODI against India in 4th ODI at the Wanderers in Johannesburg on Saturday. The ‘Pink ODI’ is played to raise awareness about breast cancer and to raise funds for cancer patients. SA first played the Pink ODI in 2011. Surprisingly, SA never lost a single Pink ODI it played. So be ready to witness the PINK DAY today.